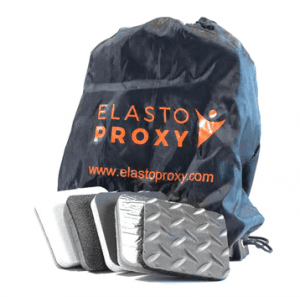 The Elasto Proxy Blog is starting the New Year with a quick look back at how we helped readers solve their sealing and insulation challenges in 2017. 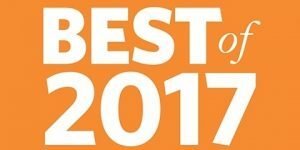 Whether you’re new to the Blog or a veteran reader of our 275 posts, we hope you’ll enjoy this review and will let us know what you’d like to read about in 2018. Bulb trim seal compounds, colors, and approvals may surprise you. 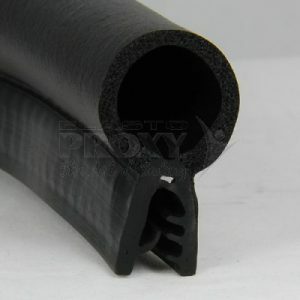 Bulb trim seals don’t just come in EPDM rubber. They’re available in colors besides black, too. That’s good news if you need to use recyclable materials, or if you’re searching for colorful sealing solutions to complement distinctive product designs. Bulb trim seals that contain EPDM aren’t all the same either. 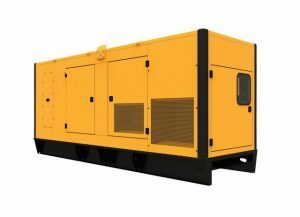 Some meet specific industry or regulatory standards. Others are made of harder or softer rubber. Learn about bulb trim seal measurements from Elasto Proxy. Bulb trim seals are industrial rubber products that are used to seal and insulate doors, hatches, and enclosures. They fit radiused corners and have separate bulb and retainer sections, each of which can have a different durometer (hardness) and use a different material. The bulb compresses to form a seal when the door, hatch, or enclosure is closed. The trim or retainer attaches to the flange or substrate.